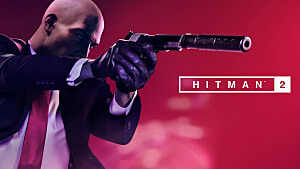 Set to release in just under two months, Hitman 2 just got a brand-new highlight trailer, showing us more of what we can expect from Agent 47's latest contract. 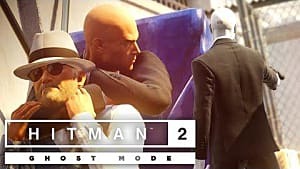 Featuring the Columbia map, one of the new maps set to come to Hitman 2, the latest gameplay trailer is a masterclass in creative assassination, showing some of the truly creative ways players can eliminate their targets. You can watch the trailer at the top and check out the latest options available to Agent 47. 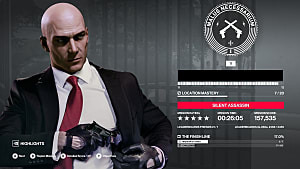 Another trailer revealed earlier this month also shows off some of 47's killer tactics. 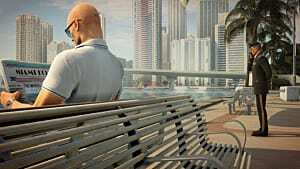 Like the trailer before it, this one highlights a specific aspect of Hitman 2's gameplay, namely how Agent 47 is able to use his surroundings as cover to take out his targets. Players will have the opportunity to kill their marks from the well-covered jungle floor, gas-leaking fuel tanks, or bags of cocaine. 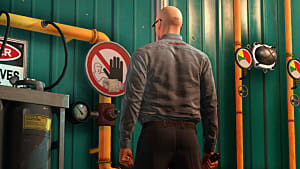 47 can eve crush them using a well-timed shot to the chain of a sharp, suspended piece of art. 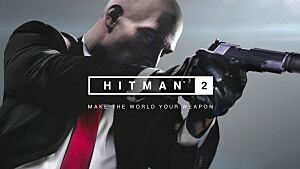 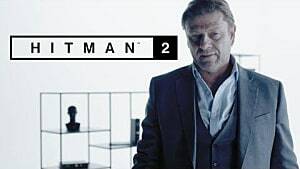 If you haven't already, make sure to pre-order Hitman 2 and play it as soon as it releases on November 13 for PlayStation 4, Xbox One, and PC.